Rosie is Michael Slack’s assistant and a master at coordinating travel for all of our attorneys. 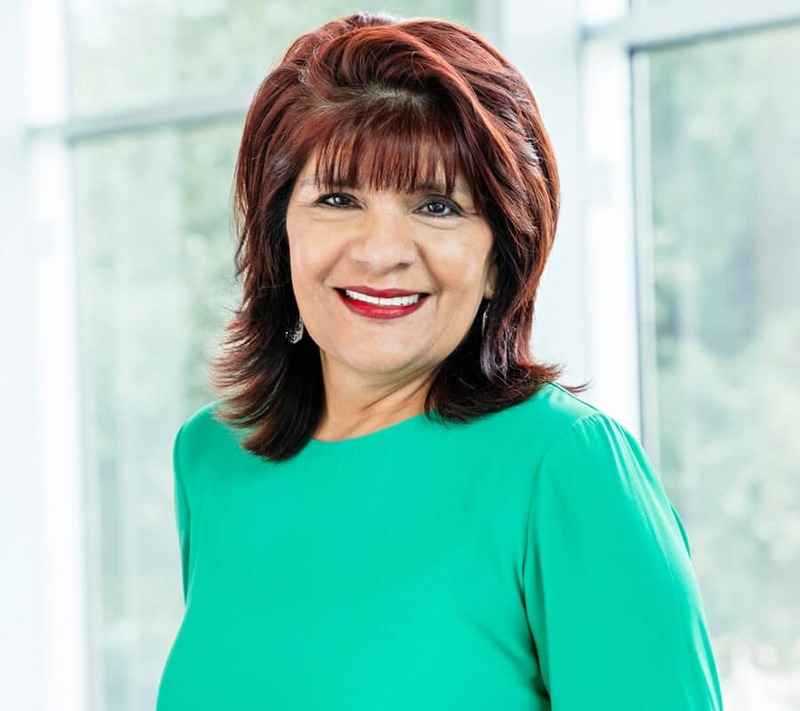 Rosie Lachico joined Slack Davis Sanger in October of 1994 as a legal assistant and currently serves as an executive assistant to Michael L. Slack. Prior to joining Slack Davis Sanger, Rosie worked as a legal secretary and administrative assistant with two law firms in Brownsville, Texas. In her spare time, Rosie enjoys watching tennis, football, and basketball, and sewing. Rosie enjoys working at Slack Davis Sanger because, after 20 years, she is surrounded by excellent trial lawyers and amazing bosses. The firm works hard to take care of their clients and ensure the best outcome, especially in matters in which there has been a death of a family member.